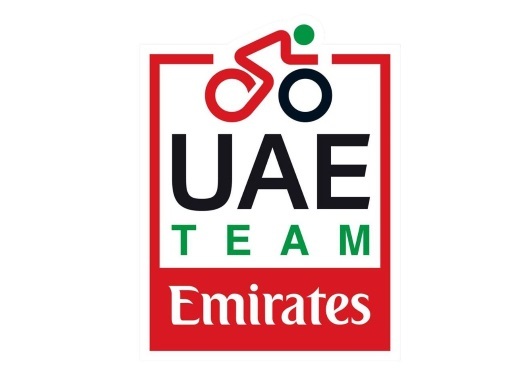 UAE-Team Emirates' Fernando Gaviria hasn't started in Paris-Roubaix due to fever. The team announced his absence moments before the start of the race. The Colombian was set to be one of the most important supporters for Alexander Kristoff, who is left with only five teammates. "Medical report: Fernando Gaviria has fallen ill overnight," said UAE-Team Emirates through Twitter. "He has a fever this morning and won't be able to start at Paris-Roubaix." Gaviria was set to start in the Monument for the first time in his career and he has stated that it was a dream to be part of it. The rider will now have to wait for another year to make his debut in the French race, which in 2019 is 257 kilometres long between Compiegne and the Velodrome of Roubaix, featuring 29 cobblestone sectors. This is a hard hit for Kristoff, who is having a good season in which he has taken the victory of Gent-Wevelgem and the third position in the Tour of Flanders. Tom Bohli, Sven Erik Bystrom, Vegard Stake Laengen, Marco Marcato and Jasper Philipsen are the teammates that the Norwegian still have supporting him in the race.